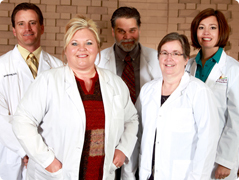 Our laboratory at Swisher Memorial Hospital is licensed by CLIA under the Center for Medicare and Medicaid Services. We are open for outpatient services Monday through Friday from 8:00 AM to 5:00 PM. We offer a wide range of laboratory testing with competitive pricing.